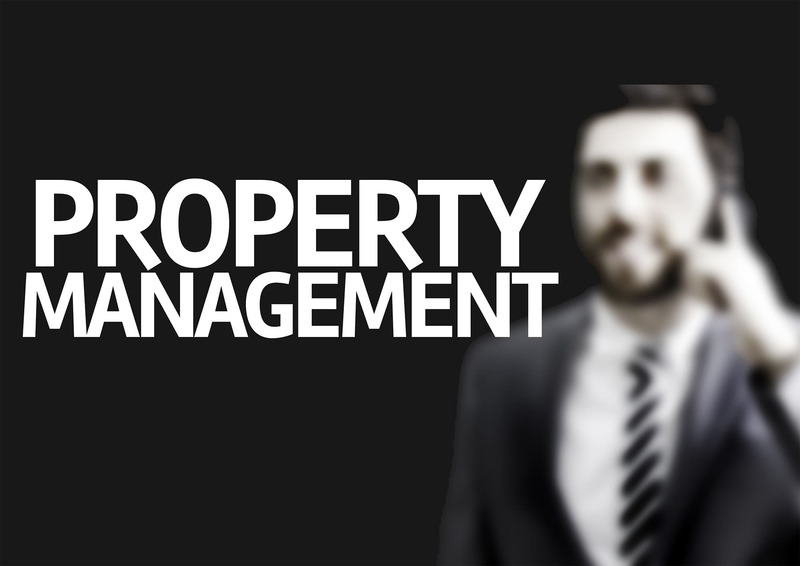 Flagship Property Management was founded in 2007 with the intent of becoming a provider of world-class service in the property management business. Our experience in the real estate business allows us to offer the customer service and management disciplines necessary to meet all our client needs. 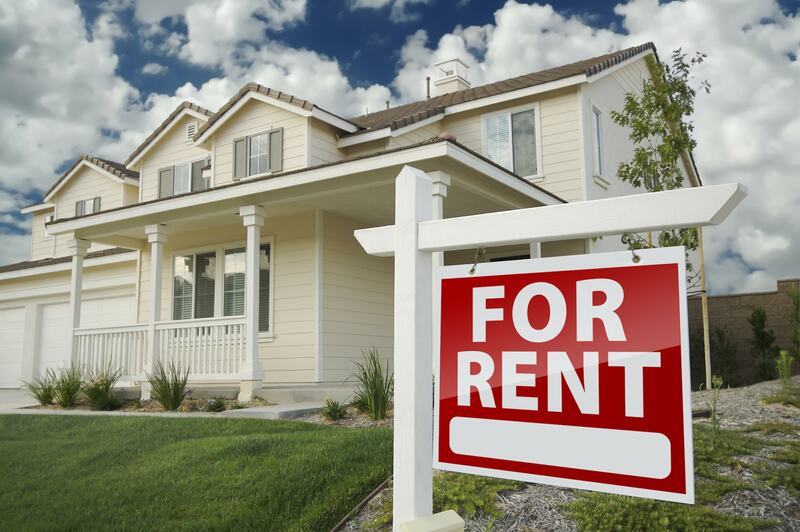 This unique approach and our commitment to the very best professional practices have resulted in strong business growth and our long-lasting tenure in Pitt county, making us one of the most respected and trusted local property management companies. Our goal at Flagship Property Management is to give our owners and residents the ultimate property management experience by providing pleasant, professional, and honest service. We will work hard to maintain our commitment, and strive to exceed expectations every step of the way. Brian Corbett was born and raised in Goldsboro, NC. He graduated from Wayne Christian School in 1996 and then attended Wayne Community College for two years. Brian transferred into ECU in the fall of 1999 earning his degree in Exercise and Sport Science. After college, Brian followed his curiosity of real estate into gaining his real estate brokers license in 2003. 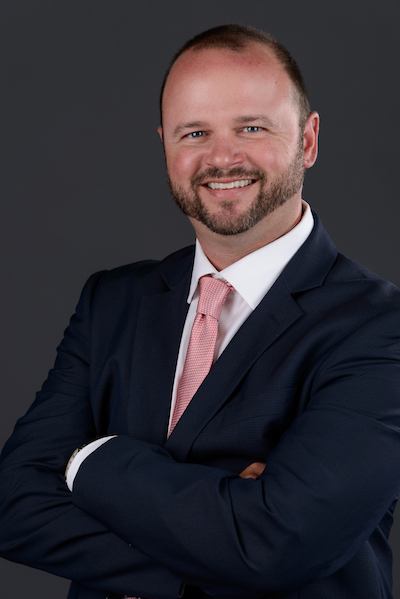 He began his career in real estate as a buyers agent learning the local market, negotiating skills, and customer service while helping buyers find their dream home! After a few years in the real estate sales business, Brian began Flagship Property Management in November 2007 with 3 other partners. After a year of slowly growing and learning the property management business, he was able to become the sole Broker owner of Flagship PM. 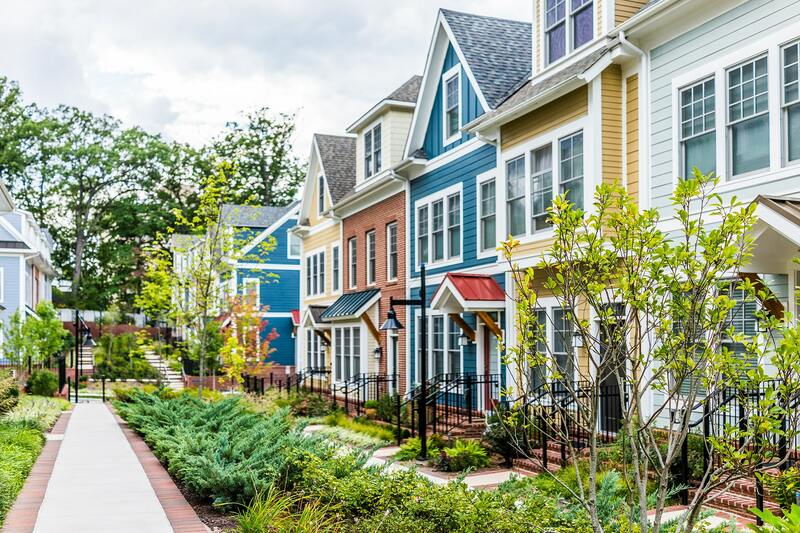 Since, he has been able to grow the business year after year while continuing the focus of exceptional customer service to both the property owner and the tenant in each transaction. Being a property owner and investor himself has aided in helping incorporate technology and policies and procedures that can be beneficial and fair to real estate investors as well as maintaining the professionalism and character of an efficient property management business. Brian is married to his lovely wife Ashley Corbett and has a little boy that is very active in his youth sports named Kendall. Some of their family hobbies include Kendall's sports, competition bbq as Smokin Skullies BBQ competition team, and many outdoor activities such as fishing, hunting, beach time, etc. Kelly Lilley Williams was born & raised in Winterville, NC. She graduated from D.H. Conley High School in 2000. 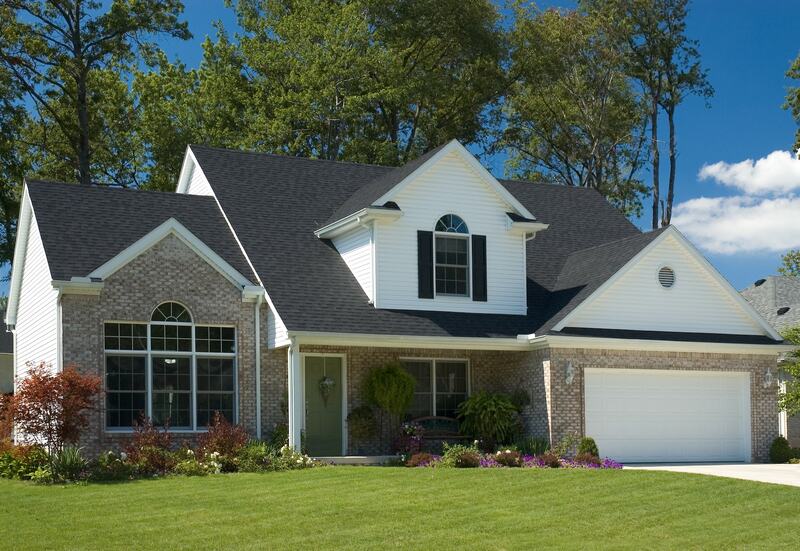 Kelly started working in a real estate office as an agent's personal assistant in 1997. After spending years as a personal assistant for a local real estate professional she decided to purse obtaining her own real estate license in 2005. 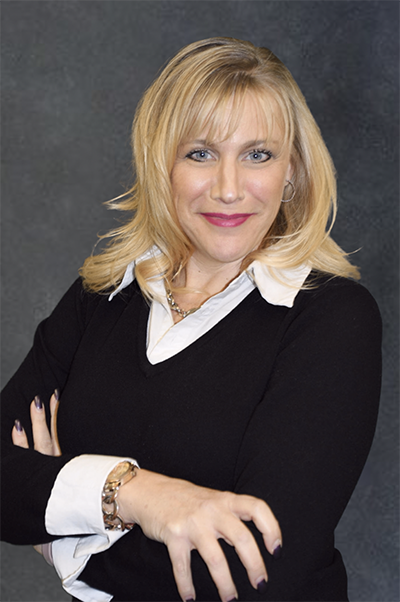 Since obtaining her license Kelly has worked in many aspects of the real estate business including foreclosures, investment properties, buyer/sellers and administrative. 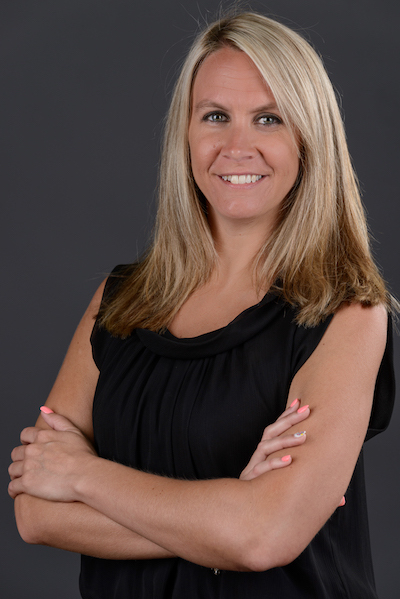 Kelly is currently the office manager of Flagship Property Management and has been since 2009. Kelly is the mother of two loving girls, MacKenzie & Christa Williams. They are both active in Pitt County Schools. MacKenzie enjoys Taekwondo and is involved in youth activities at Open Door Church. Christa is very active in youth sports and well as school activities. Marsha Kettler is an accomplished Greenville area agent who brings a strategic yet personable approach to the home buying and home selling process. Drawing from years of experience as a student housing property manager, Marsha has built a reputation for her refreshingly friendly customer care and proven ability to guide buyers to obtain the best value for their dream home and to assist sellers to a smooth, stress-free sale of their home. A transplant from Michigan in 1993, Marsha has extensive knowledge of the different cities and neighborhoods across Pitt county where she serves and specializes in home buying and selling, investment properties, luxury homes, and rental property. Now she brings her passion and sharp attention to detail to help buyers in a highly focused search for their new house and to help sellers get the most value for their home. As an experienced agent, Marsha understands that buying and selling is one of the biggest decisions in a client’s life and views representation and guidance of her clients through this process as a true privilege. Alyssa Hanzl was born and raised in North West, New Jersey where she graduated from North Warren Regional High School in 2015. She then moved to Greenville, North Carolina where she attended East Carolina University until she graduated in December of 2018 earning her degree in Business Administration with a concentration in Marketing. She has been with Flagship Property Management since July of 2017 when she joined the team as a Marketing Intern. Alyssa is now the Marketing Director here at Flagship Property Management where she takes all of the property photos and videos and handles all marketing efforts. Alyssa spends her free time taking photos, visiting the beach, and watching baseball.